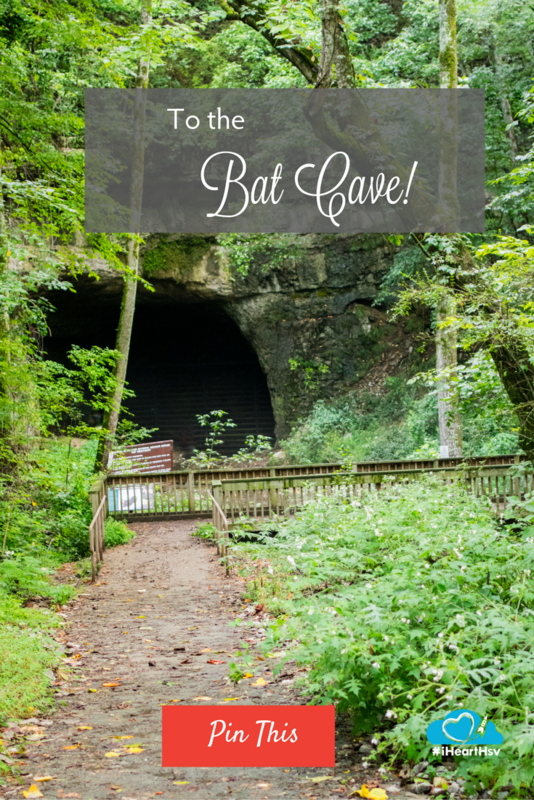 Part of the Wheeler National Wildlife Refuge system, Sauta Cave is home to an estimated 300,000-400,000 endangered Gray and Indiana bats. Located on 264 acres of hardwood forest and adjacent to a wide section of Sauty Creek, these bats emerge nightly during the warm seasons and consume a BILLION insects each night. Sauta Cave is well worth the short drive to experience the bat emergence. 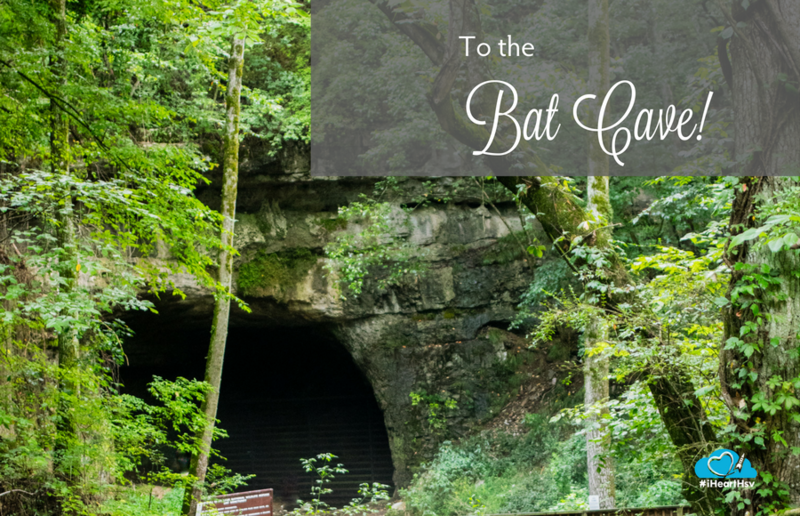 From June through August the bats emerging from the cave just before full dark is a spectacular sight. 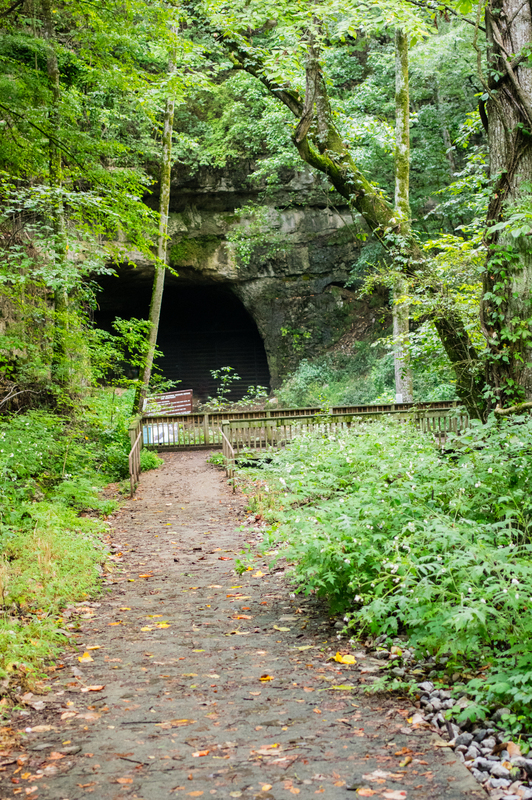 The Land Trust of North Alabama leads a tour to bat cave every summer as part of its popular "Tuesdays on the Trail" series. First a few early risers flutter out, then a few more, and suddenly a steady stream of bats exit the cave and fly directly upward. The bats rapidly spread out, but some bats hunt in the immediate area, flitting around immediately above visitors’ heads. While we can’t hear the bats, we can see their echolocation in action as they skillfully avoid each other but home in on their prey! 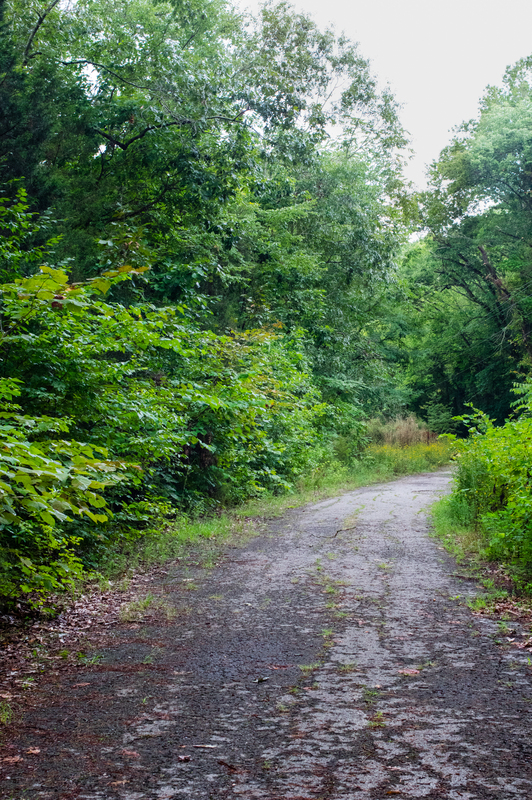 If you’d like to come early, this is also Site #39 on the North Alabama Birding Trail and offers a short and easy hike through the woods. To visit, drive east from Huntsville on US 72. A small turnout and parking area with a metal gate is located about ½ mile past mile marker 130. (If you reach the water, you’ve gone too far.) It is a short walk down a paved road to the cave and observation deck. Bug spray and a hat or umbrella is recommended. 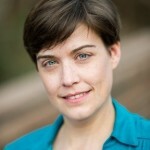 Unfortunately, this population of bats is affected by White Nose Syndrome. Please be a respectful visitor. Do not approach the cave, stay on the observation deck, and do not shine lights into the cave or at the cave entrance.